Wills and trusts are effective estate planning tools for protecting your assets and providing for loved ones. At George & Davis, P.C., in Sturbridge, we handle a broad range of estate planning matters, including establishing wills and trusts. Our lawyers will work with you personally to help you create an estate plan that reflects your unique needs and goals. Without a will in place, these matters will be out of your control and determined by state law. Our attorneys can help you keep these decisions in your hands by establishing a will that will stand up to scrutiny. A trust is a means of transferring ownership of property to another person or entity while maintaining control of how that property is used. Trusts can help property pass through probate, sparing surviving loved ones from the lengthy and costly legal process. Certain trusts can spare assets from the tremendous cost of long-term care. We help clients establish all types of trusts, including revocable and irrevocable trusts, living trusts and special-needs trusts. Our lawyers will work with you personally to help you establish trusts that protect your assets and fulfill your wishes. Have you thought about who will make decisions for you if you become incapacitated and are no longer able to make sound decisions for yourself? Without putting plans in place, these decisions could be left in the hands of judges. Furthermore, your loved ones could face wrenching decisions about medical treatment and other important matters. By establishing powers of attorney, you can take control of these matters today, putting plans in place that will fulfill your wishes regardless of what the future holds. 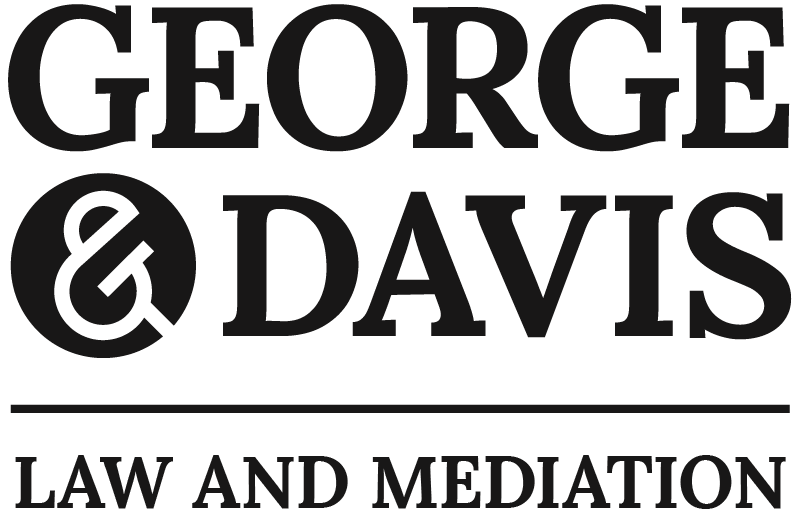 At George & Davis, P.C., we can help you establish powers of attorney and other estate planning documents that provide peace of mind in the face of an uncertain future. We have extensive experience handling these critical legal matters for clients in Sturbridge and throughout surrounding Massachusetts communities. We can help you establish powers of attorney that protect your wealth and assets and spare your loved ones from having to go through guardianship proceedings. Living wills are important documents that provide instructions on medical treatment you would and would not like to receive in certain situations, typically end-of-life and life-sustaining treatment such as feeding tubes and assisted hydration. A health care proxy is a person you can appoint to make health care-related decisions for you if you cannot make sound decisions for yourself. We can help you establish all of the documents you need, including Health Insurance Portability and Accountability Act (HIPAA) release forms, so that your loved ones have access to your medical information and have clear guidance from you regarding future medical decisions. With sound estate planning and the prudent creation of trusts, it is sometimes possible to avoid the probate process. If you face a probate matter, it is important to have an experienced attorney on your side. At George & Davis, P.C., we have extensive experience handling probate and estate administration matters for clients in Sturbridge and throughout surrounding areas. We can guide you through all of the legal hurdles, protecting your rights and interests throughout the process. Disputes among surviving family members and between beneficiaries and fiduciaries can prove costly and contentious. We are experienced trial attorneys who can represent you in any type of estate litigation, including trust litigation and will disputes. We understand the sensitivity of family estate disputes and handle them with care. We are skilled at helping disputing parties reach amicable resolutions, but are always prepared for aggressive litigation when necessary. Taking time to work on an estate plan today can provide you security as you age and avoid conflict among family members later. By giving careful consideration to the preservation and distribution of your estate, no matter the size, you can help ensure your family's well-being long past the time of your death. 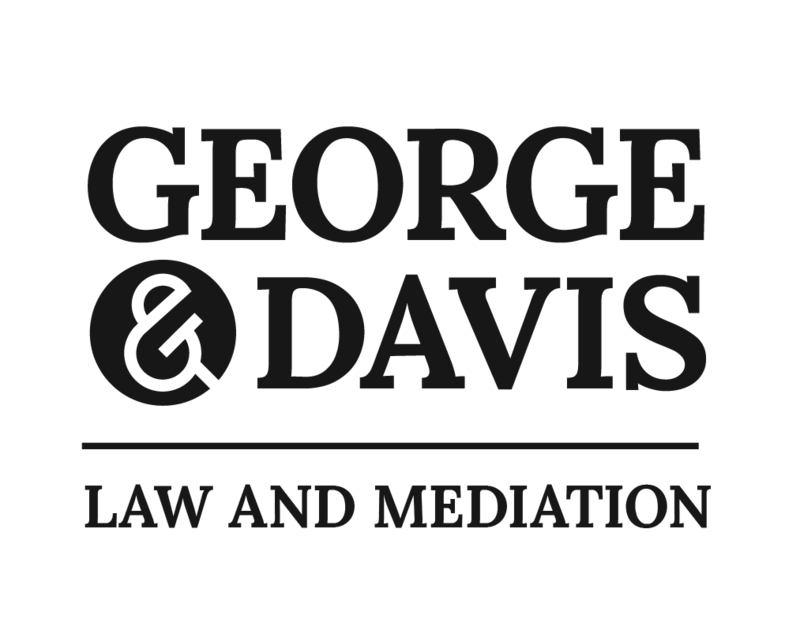 At George & Davis, P.C., we draw upon decades of experience to help our clients develop and implement comprehensive lifetime estate plans that carefully balance personal and administrative concerns. Our clients come from all walks of life and have a variety of needs. We serve clients in Sturbridge and throughout surrounding Massachusetts communities. Every client's goals and needs are unique. We can help you define your goals and develop an effective strategy to achieve them. Using a number of financial instruments, we can help you plan for your later years. We offer a full range of elder law services to help our clients preserve their assets and still access the long-term care they need. We stress the wisdom of early planning, but offer options for those who need care right away.